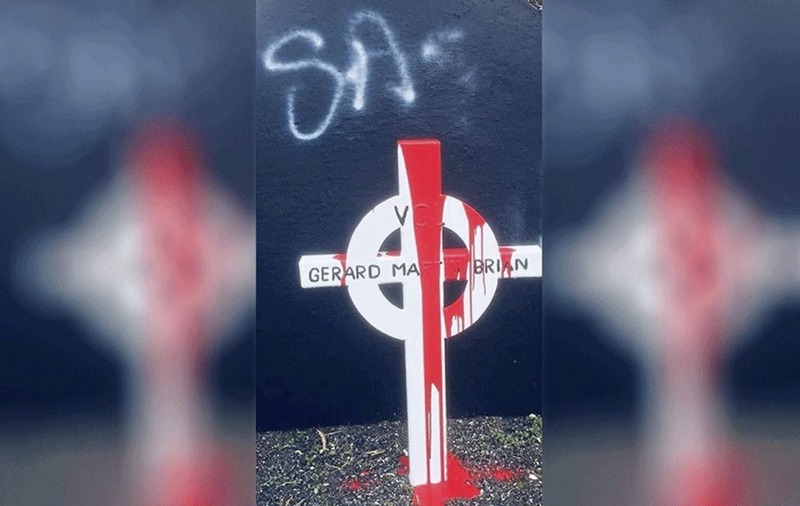 A PAINT attack on a memorial in Co Tyrone dedicated to three IRA men shot dead by the SAS has been branded “disgraceful”. 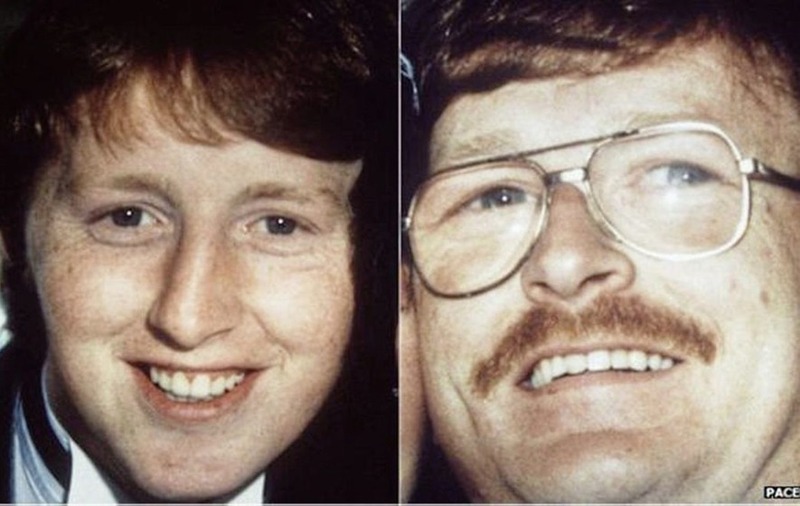 Vandals threw red paint across the memorial at Drumnakilly, between Carrickmore and Omagh, early on Thursday morning - the 30th anniversary of their deaths. The letters SAS were also sprayed on a wall beside the small white cross memorial. Brothers Gerard and Martin Harte died along with Brian Mullin at Drumnakilly in August 1988. The three IRA men were preparing to attack an off-duty UDR member when they were ambushed by the SAS. 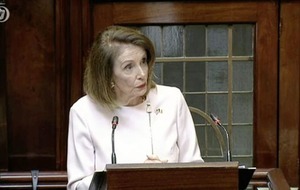 It is understood he intended target was identified as the driver of a lorry used to ferry coal and fuel to a British army base in Omagh. The vandal attack came just hours before members of both families were due to hold a small commemoration at the memorial. West Tyrone MLA Declan McAleer and a brother of the Harte's later cleaned the memorial. 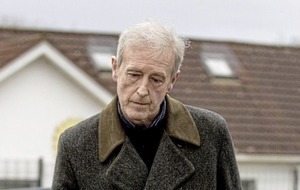 Mr McAleer hit out at the latest attack. On Thursday evening republicans from across Tyrone gathered in Loughmacrory, where the Harte brothers are buried, to remember the three men. The Tyrone Volunteers Day event was addressed by former Sinn Féin MP Pat Doherty. Sean Harte, a brother of the two men who were killed, returned from Canada this week, to take part in the anniversary events.